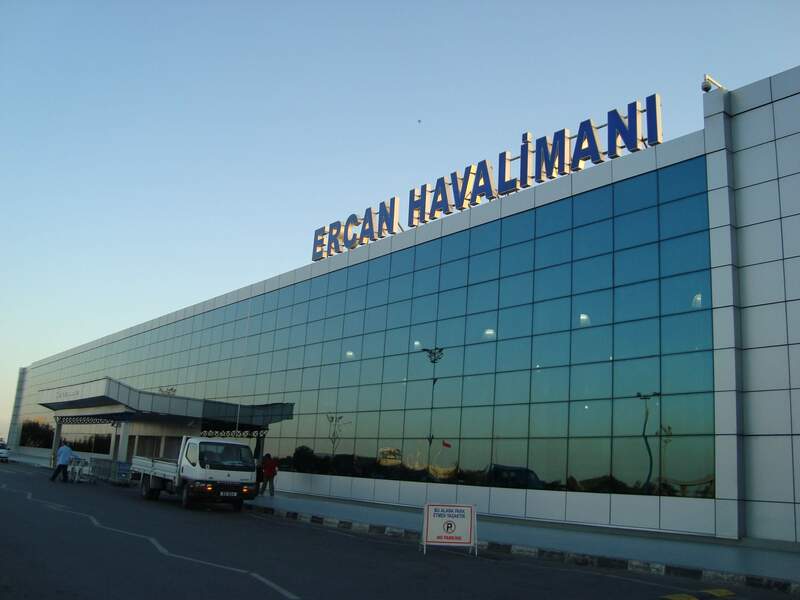 Ercan International Airport is the main and largest airport in North Cyprus. 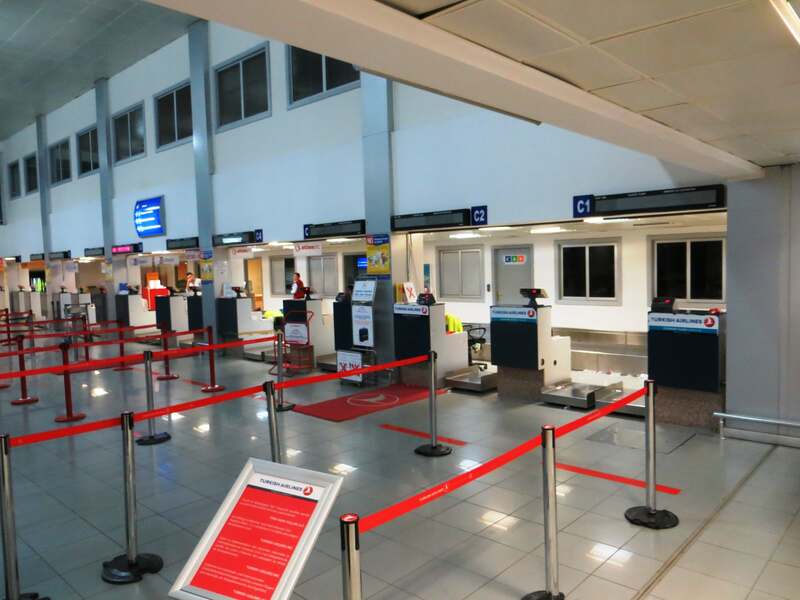 Ercan Airport is set between Nicosia and Famagusta. It takes 30 minutes to drive to Kyrenia and 20 minutes to drive from Ercan Airport to the capital Nicosia. The airport is fully renovated with coffee shops, duty free and the new terminal of Ercan Airport building was planned in a way that will serve the best way to arriving and departing passengers. Turkish Airlines (THY), Anadolu Jet, Atlas Jet , Onur Air, Bora Jet and Pegasus Airlines operate regular scheduled and chartered flights to Ercan. There are also frequent scheduled and charter flights from England and other European countries to North Cyprus. 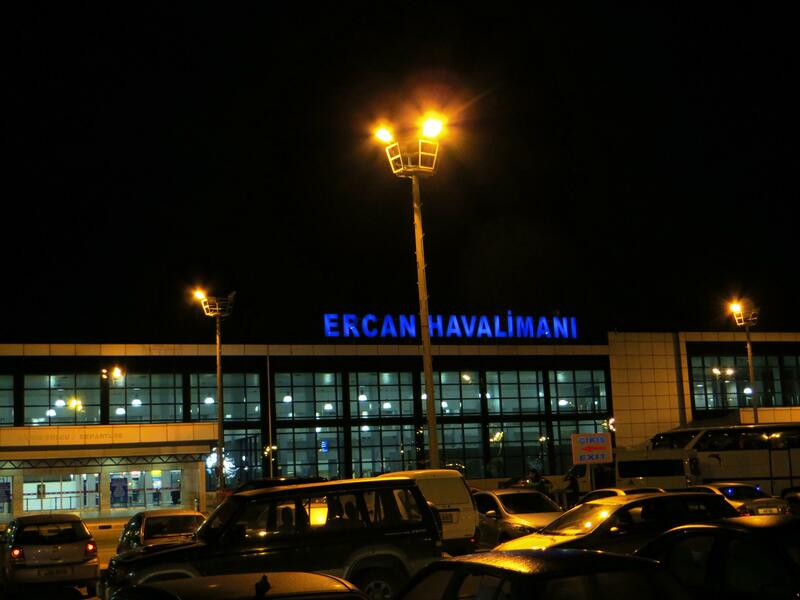 All flights reach Ercan International Airport via Turkey. Northern Cyprus doesn't accept any direct flights from other countries, all flights to Ercan Airport only technically pass over from Turkey due to political reason. All flights from Europe into North Cyprus must touch down first in Turkey. 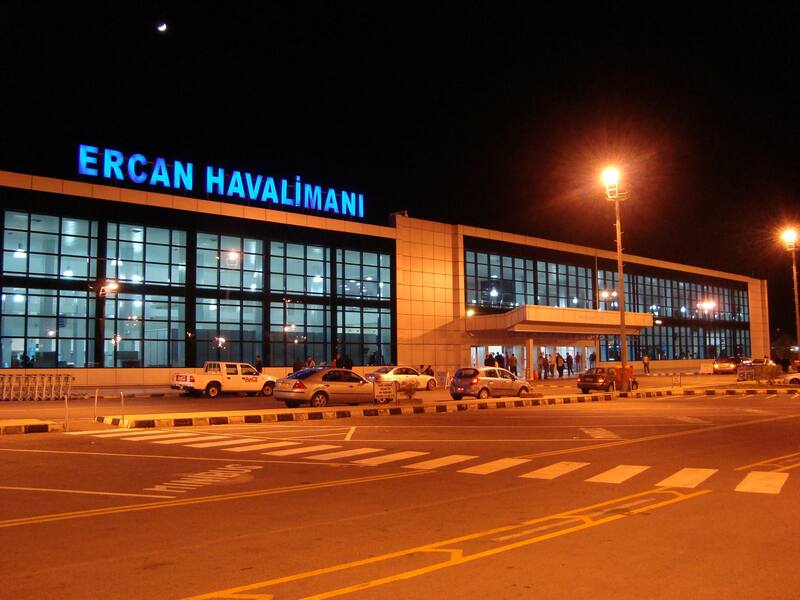 A common transportation from Ercan Airport is shuttle services, taxis and car hire services. All these services are provided with the lowest prices by CyprusBooking.com. Please check out our prices by going to taxi transfer reservation page.